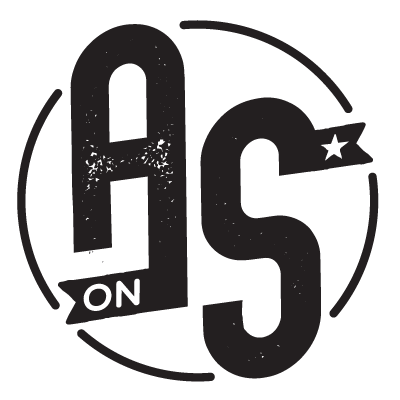 To get early access to every piece of content from Adkins on Sports sent directly to your email, consider becoming a Patron of mine. What does that $3 get you? At least 4 special pieces a month. It could be extra sports content, a deep dive on a movie, some musings on faith or fiction. All for $3. Less than a cup of coffee. For just $5, you double the content you receive. You’d be getting eight Patron-only posts a month. And for $15, you triple it. Can you believe it? Crazy. And for $25 per month, you get the full twelve Patron-only works plus the ability to direct content. You tell me what to write!